Our latest NEIS Newsletter is out! From small ideas big things can happen. 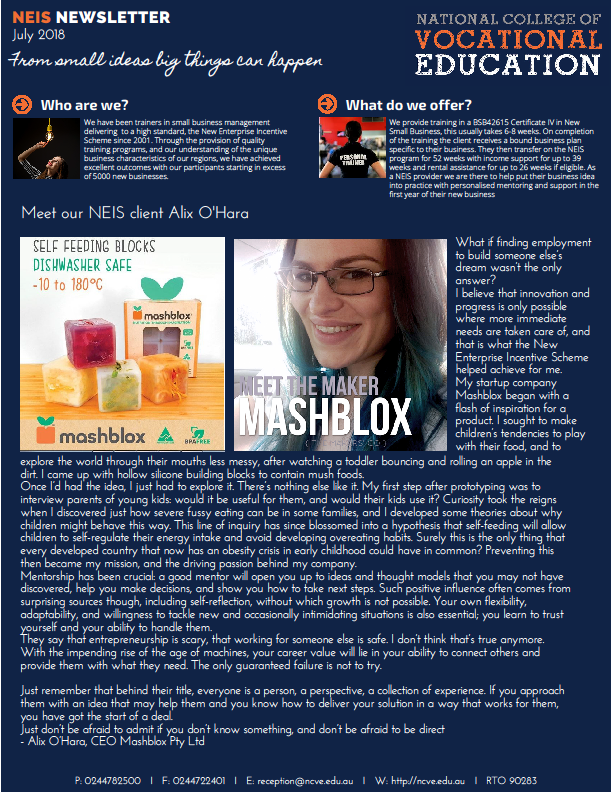 This month hear from Alix O’Hara the creator of Mashblox.